So how do you, the bride and groom, go shopping for a professional wedding photographer? 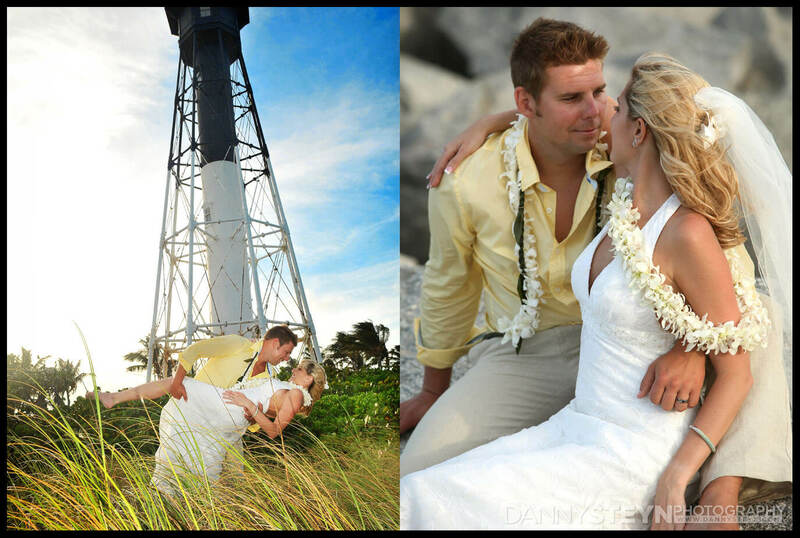 What follows below are several pointers to guide you in your search for a professional wedding photographer. They have been formulated from my 20 plus years as a very successful wedding photographer, gaining most of my clients from word-of-mouth referrals. You do need to speak to your potential wedding photographer very early on in your planning process. 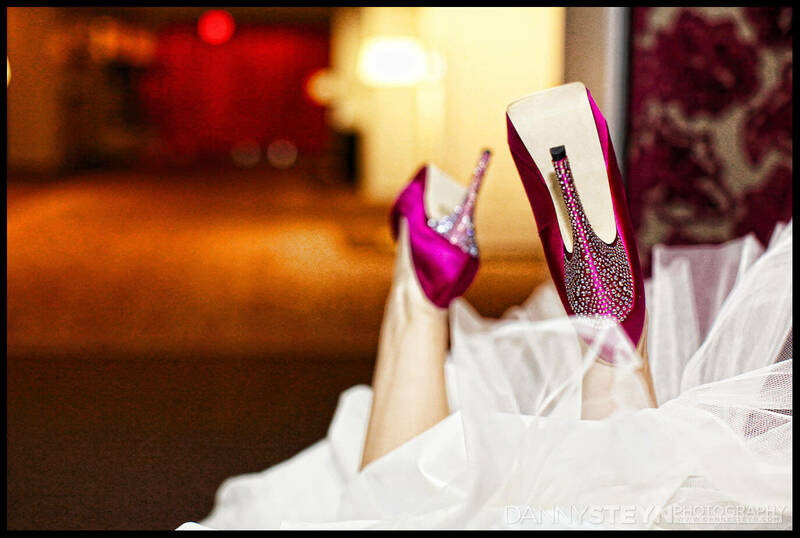 Good professional wedding photographers are often booked up months and even years in advance. You need to secure your photographer as soon as possible. The way you are received on the phone should give you some indication of how you will be able to connect with the photographer in person. Having a close professional working relationship is a vital requirement. Be sure that your wedding photographer is approachable, calm, collected, listens to you and actually pays attention to your requests and questions. Prices can range from as low as $1,500 to well over $10,000. If you are offered a wedding package under $1,000, you are probably dealing with an inexperienced wedding photographer and you could be at risk of inferior photography. Better wedding photographers will charge upwards of $2,500. Most couples underestimate the cost of good wedding photography. Your total amount you spend on your professional wedding photography will probably be at least 20% of your total wedding budget. But it will be the only part of your wedding budget that will endure long after your wedding is over. This is the least important question, as you are always looking for quality over quantity. 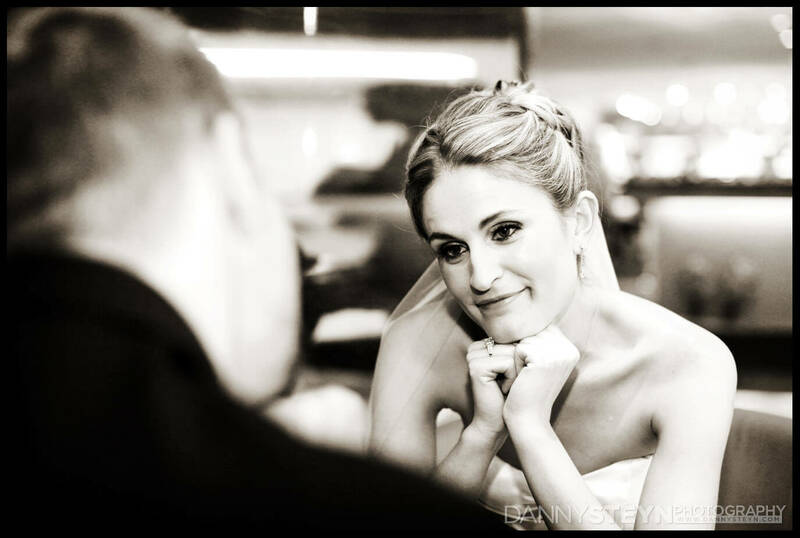 As long as you have stunning images that cover all aspects of your wedding you will be happy. 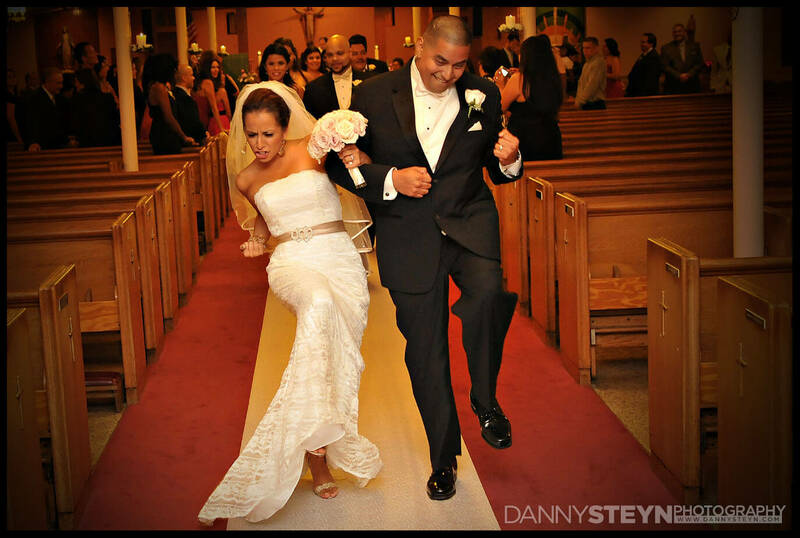 Wedding photographers shoot lots of images and remove all unflattering photos from those provided to you. A minimum of 120 - 150 photos is typical, allowing you to select the best ones for your album and enlargements. In the last ten years, all professional wedding photographers have completely migrated to digital photography, but there is a huge difference between a $10,000 professional camera, a $1,000 “prosumer” camera and a $500 amateur camera. On the surface they all look the same, but trust me they are not the same under the hood. A professional camera’s sensor will have a much higher tonal range, much better image processing algorithm and the final product for the wedding couple will something of utter beauty, whereas the cheaper camera sensors will immediately look inferior.